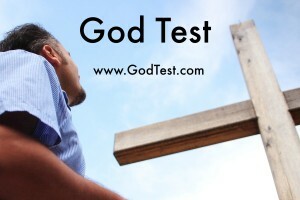 GodTest.com is a gospel presentation which has been seen by millions and led hundreds-of-thousands to the Lord. 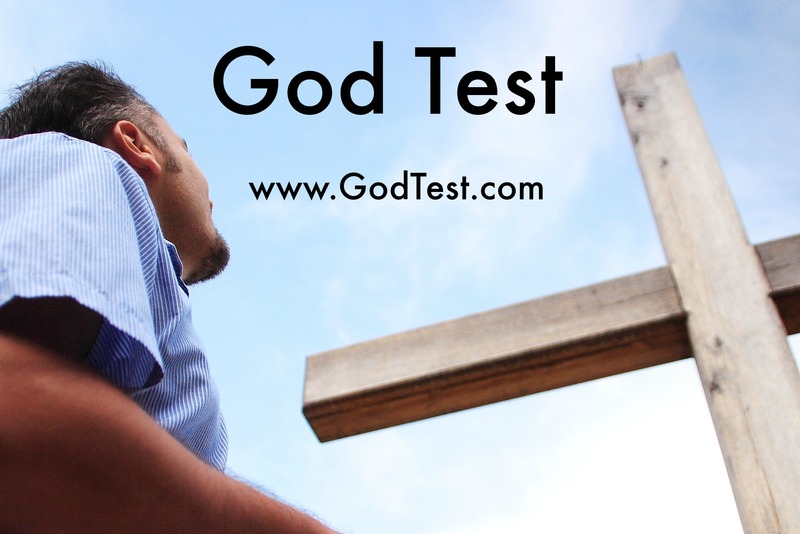 The good news is that when you go to the site at GodTest.com, you can take a test which interactively takes you through the salvation scriptures as it leads you to Jesus. Also available on the site is html code that you can use to put this presentation on your site, for free! Check it out and add it to your website so your visitors can have a chance to come to faith in Christ.